- Necessary bolts and nuts e.t.c. On request we offer you our Model Building Service. You can individually agree with us how high the pre-production level should be. 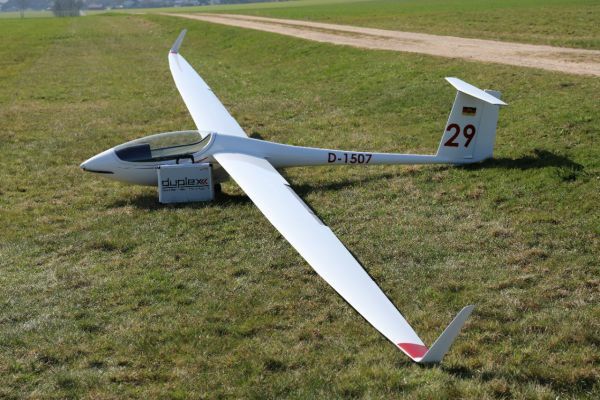 We can also built the model ready to fly and paint it in your desired color. Please do not hesitate to contact us contact@tomahawk.gmbh. Related links to "ASG 29 full composite carbon/FRP kit, incl. airbrakes"